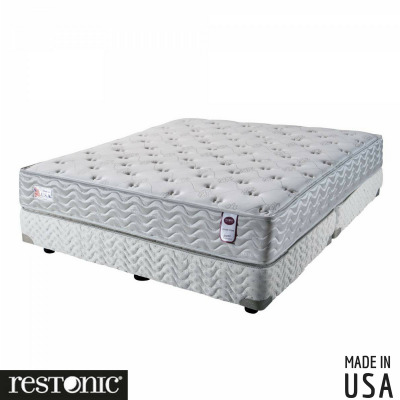 Founded in 1938, Restonic is among the Top 15 mattress manufacturers globally. 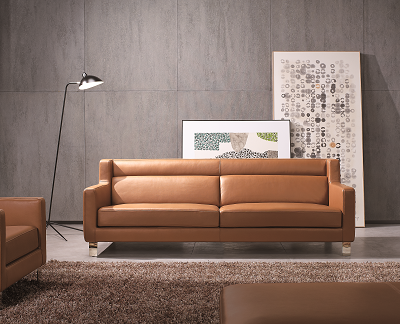 All Restonic mattresses are individually handcrafted to exacting standards. 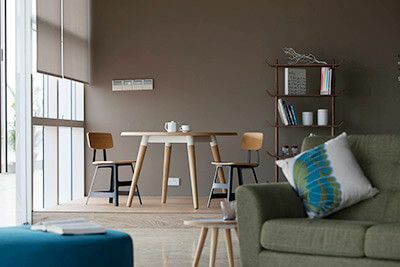 With a long-standing tradition of researching, developing and engineering the highest quality sleep products, Restonic has been supporting the dreams of customers around the world for over 75 years. They are guided by the principle that a healthy night’s sleep is a right, not a privilege. Hence their mattresses are crafted with high quality materials, paying great attention to detail to provide quality mattresses. The excellence of their service is well credited with 9-time Consumers Digest Best Buy™ Winner Award, Women's Choice Award and officially certified for CertiPUR-US®. Award-winning mattress by Consumers Digest. 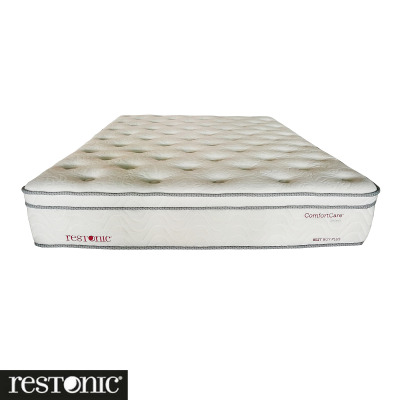 Restonic Best Buy Plus Individually Pocketed Spring Mattress comes with latex pillow top. Comes with 10-year non-prorated warranty. 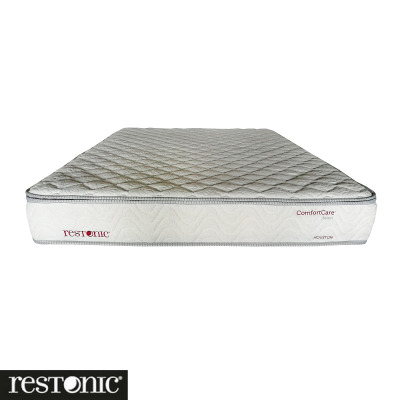 Restonic Camille Mattress comes with individually pocketed spring and is developed for back sleeper who prefer a firm comfort feel. Its latex layer makes this mattress naturally anti-dust mite, anti-fungus and anti-bacteria. 100% Made in USA. 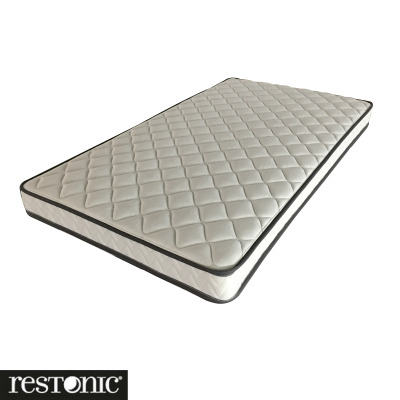 Restonic Golden Stone Mattress comes with individually pocketed spring with a latex pillow top. 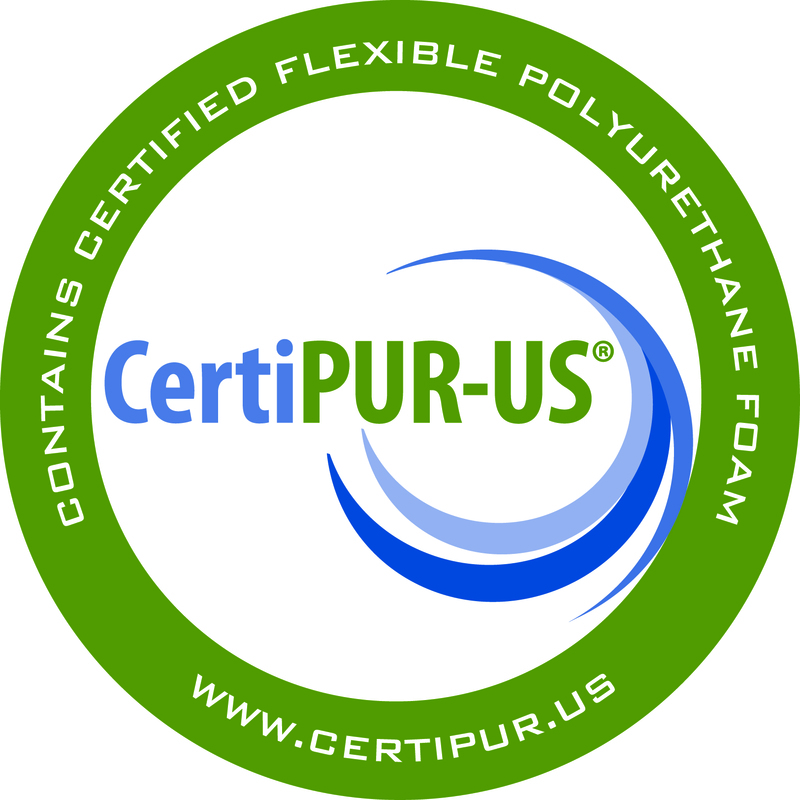 Designed specifically to reduce partner disturbance and provides a very firm mattress support for consumers. 100% Made in USA. Award-winning mattress by Consumers Digest. 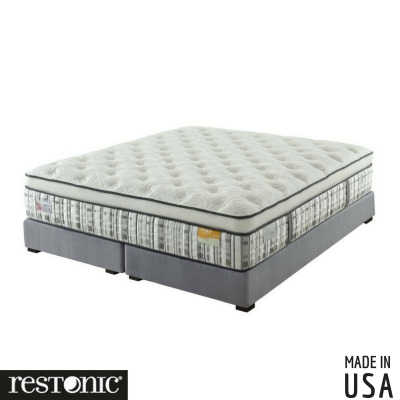 Restonic Houston Individually Pocketed Spring Mattress comes with latex pillow top. Comes with 10-year non-prorated warranty. Restonic Kaitlyn Mattress comes with individually pocketed spring and is ideal for side sleepers with its layer of gel-foam that has the ability to absorb body heat and reduce the sleep surface temperature by as much as 2 degrees Celsius. Its gel-foam also has superb conformance characteristics for additional comfort. 100% Made in USA. Award-winning mattress by Consumers Digest. 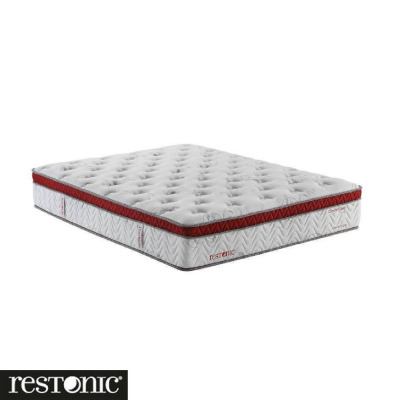 Restonic Lares Individually Pocketed Spring Mattress comes with latex pillow top. Comes with 10-year non-prorated warranty. 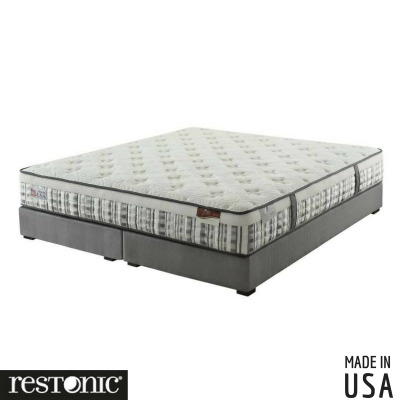 Restonic Marissa Mattress comes with individually pocketed spring and conforms well to the body with its comfortable gel-foam layer that is made of a special phase change material to ensure the comfort of the mattress. 100% Made in USA. Award-winning mattress by Consumers Digest. Restonic Sabino Individually Pocketed Spring Mattress comes with latex pillow top. Comes with 10-year non-prorated warranty. 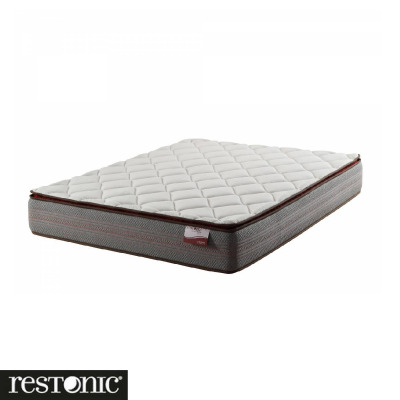 Restonic Virginia Mattress comes with individually pocketed spring comes and latex pillow top. It provides superb contouring and comfort while providing optimum support for your body and is best suited for back sleepers who prefer a slightly plush & firm texture. 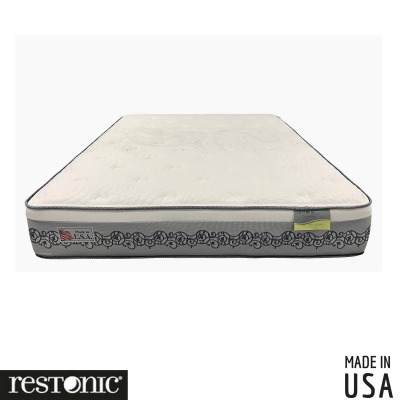 Restonic Washington Mattress comes with individually pocketed spring and is constructed with bamboo charcoal fibres materials. 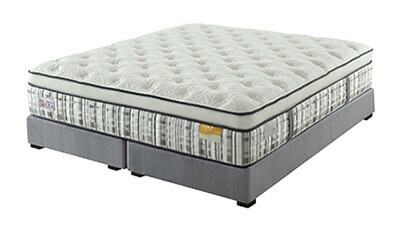 It features a 5-zone pocketed coil system with high resilience latex top that offers superb conformity for side sleepers.